One thing I haven't spoken about on the blog yet. Is the fact that I recently been diagnosed with Fibromyalgia, after struggling for years with pain. I'm sure when I am more comfortable to talk about it I will blog about my journey to control the pain. One issue I have are my hands, I get a lot of pain and I find it really difficult to grips items. Which make simple every day tasks like opening a jar or even using keys to open the door hard at times. Luckily there are lots of aides available now to help. If I am honest I was also resistant to using them, as I always saw these aids as something elderly people use. How silly have I been, as these aids have been a godsend for me. Being a single parent, I have the responsibility of looking after my child most of the time. For every day tasks like cooking, this can be challenging if I cannot open jars. 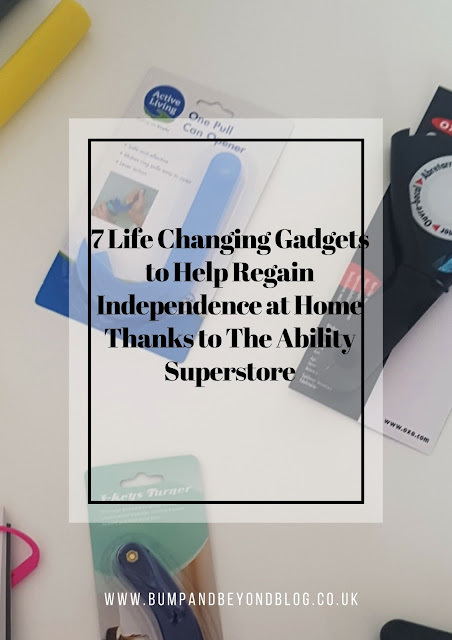 The Ability Superstore recently got in touch to find out if I wanted to try out some of their aides. And of course I said Yes. The Ability Superstore sell over 12000 mobility and disability items from grab rails, walking aids and kitchen and dining aides. Easy grip foam tubing are available in different sizes and colours. They are ideal for people with arthritis or people like myself with poor or weak grips. 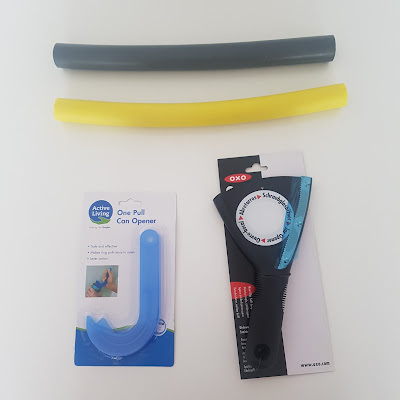 Foam tubing can be cut to any required length, are very versatile as they can be used for many items such as cutlery, paint brushes, pens and pencils by simply sliding the item into the tube. One Pull Ring Pull Opener can be used to open any ring pull can with minimal effort. 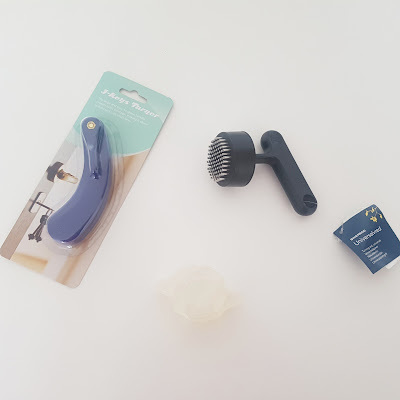 The handle is the perfect size to grip is securing and is ideally for every day use. No more using a knife to try and prise the can ring up. 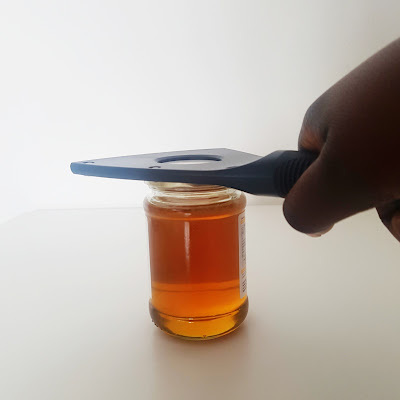 The pull opener is also ideal for people with long nails, who either find it hard to open cans or just don't want to break a nail!. 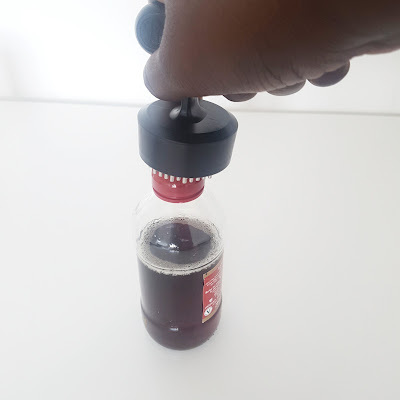 Oxo Good Grips Jar Opener is perfect for people who find it hard to grip jars. It makes light work of opening any jar. Slide the jar lip into the stainless steel teeth grip and simply twist open. Ok, Ok yes I know you can't really see the Tap Head Turner very well. Your best seeing a picture here. However, Yale Knob or also known as a tap head turner, is a great addition to kitchen and bathrooms, and can also be used on door knobs. Ideal for people with poor grips, the flexible clear plastic material makes it much easier to turn taps and door knobs. If you love gadgets you will love the T shaped knob aka Key Turner. This aid makes turning any kind of handle so much easier, due to the steel prongs which contours around gripping the item perfectly. A must have multi use item for sure. I don't know about you but I find keys fiddly at the best of times, so imagine how hard I find it when I'm suffering from chronic pains in my hands. This 3 clever key turner has a locking lever which enables each key to be place seperately. Ideal for people who struggle to grip small items. Every bookworm needs a Gimble Book Holder. It is a hand free adjustable book holder, small and compact it is perfect for visits to the hospital or the beach. 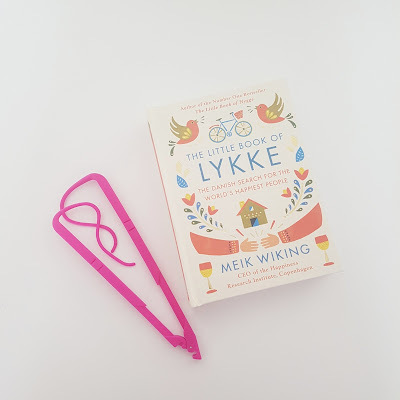 It is available in four different colours and is useful for long reading sessions. Holding books for long periods of time tend to hurt my hands, also I have been known to fall asleep whilst reading. 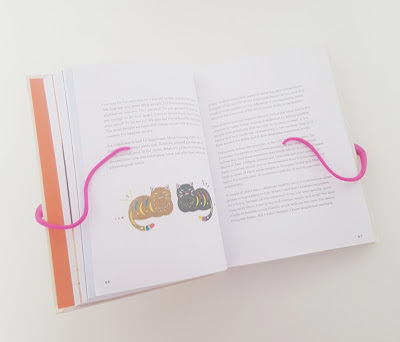 The way the book holder is design makes sure that if the book drops I will not lose my page.